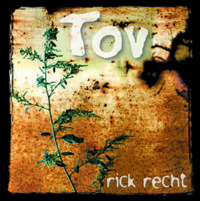 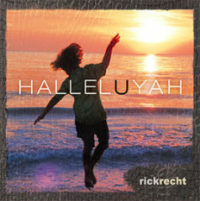 Rick Recht’s debut Jewish CD, TOV (1999), is one of the top-selling Jewish albums in the United States. 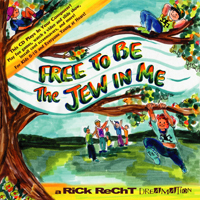 TOV is a energetic collection of Jewish pop rock music interwoven with socially conscious themes, powerful musicianship and inspirational spirit. 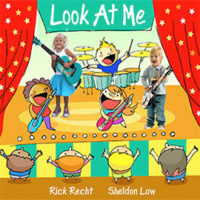 Adults, teens, and kids alike rave about the melodies and positive direction of TOV. 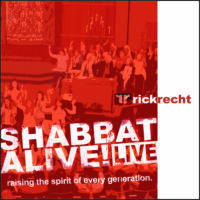 TOV features a phenomenal backup chorus of USY, NFTY, and BBYO singers.